The average American aged 44 to 49 has $81,347 in retirement savings, according to the Economic Policy Institute. 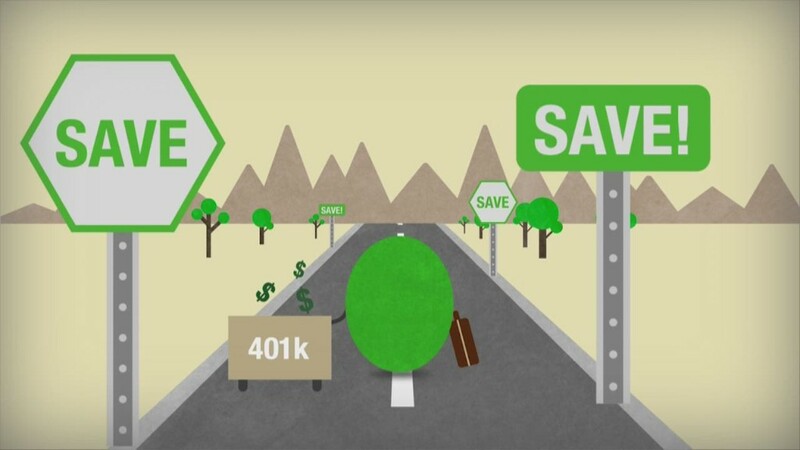 The median savings balance among that age group, however, is just $6,200. And because that median is much lower than the average, it means most folks in their mid to late 40s have less than $81,000 and change saved. It also means there's a good chance a large chunk of 40-somethings have no savings at all. If you're in that camp, you'll need to take steps to do better effective immediately. However, the good news is that if you're willing to make an effort, you can quickly start building some savings to ensure that you get to retire on schedule. Here's how. Will doing so impact your quality of life? Yes. But it's better than compromising your retirement.